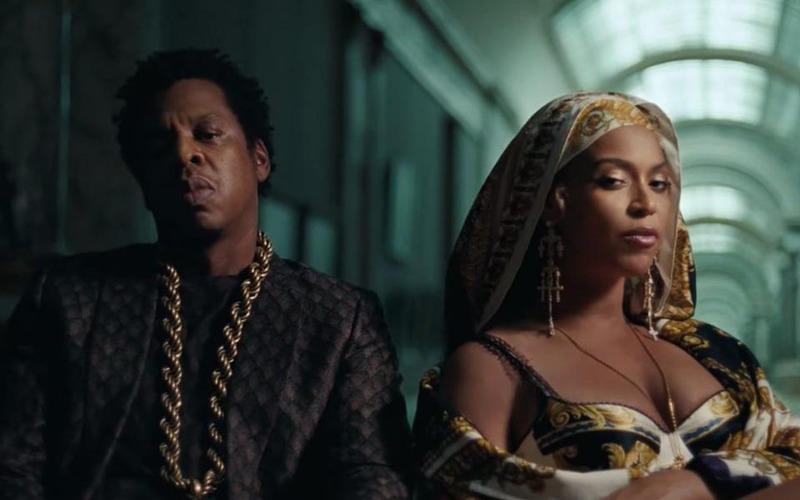 The Carters (Beyoncé and Jay-Z) won last night at the 61st Annual Grammy Awards for Best Urban Contemporary Album. The song “Lovehappy” was produced and co-written by GPS client Dave Sitek. Best Metal Performance: “On My Teeth” (Underoath). Mixed by Ken Andrews. Best Latin Pop Album: Musas, Vol. 2 (Natalia Lafourcade). Mixed by Noah Goergeson. Best Engineered Album, Non-Classical: “All The Things That I Did And All The Things That I Didn’t Do” (The Milk Carton Kids). Engineered by Ryan Freeland. Best Folk Album: “Whistle Down The Wind” (Joan Baez). Mixed & Engineered by Ryan Freeland. ​Best Americana Album: Things Have Changed (Bettye LaVette). Mixed & Engineered by Dave O’Donnell. Best Traditional R&B Performance: Things Have Changed (Bettye LaVette). Mixed & Engineered by Dave O’Donnell. Best Country Album: “From A Room: Volume 2” (Chris Stapleton). Mixed & Engineered by Vance PowellBest Country Solo Performance: “From A Room: Volume 2” (Chris Stapleton). Mixed & Engineered by Vance Powell.